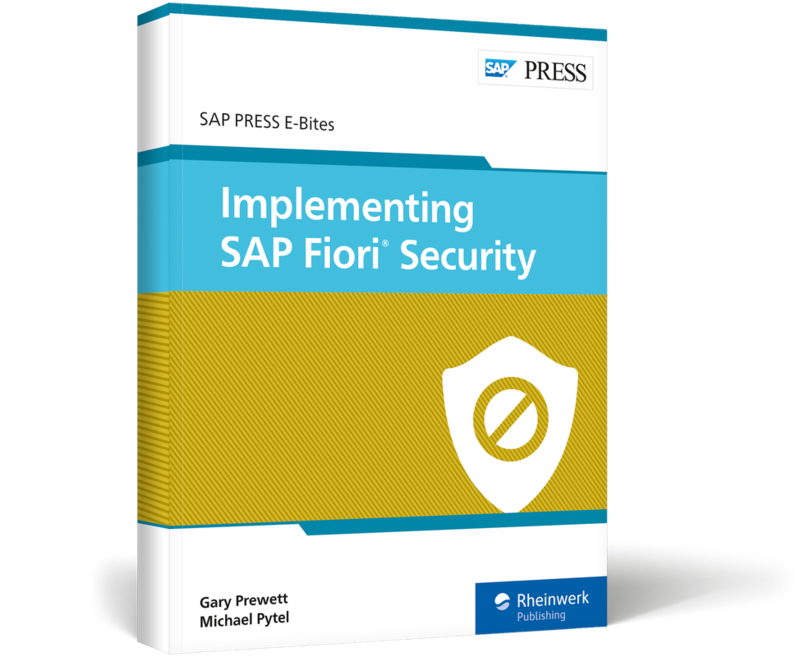 Tools, tips, and tricks for securing your SAP Fiori applications! 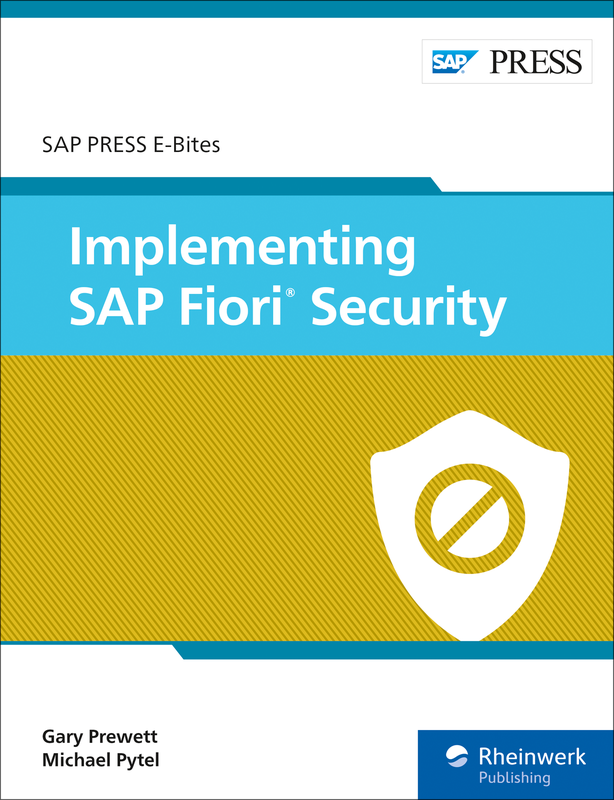 Understand the who, what, when, and how of securing SAP Fiori applications with this E-Bite! 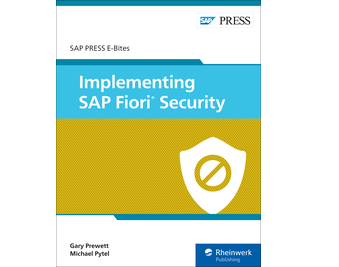 Dive into the architecture of SAP Fiori to see what needs to be protected. 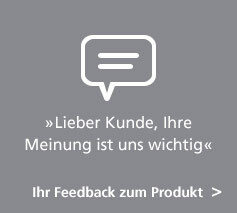 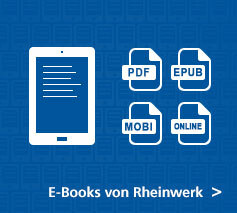 Next, answer the how with the tools you'll use: SAP Mobile Secure, SAP Solution Manager, SAP Web Dispatcher, and more. Keep your who under control with authentication, and manage your when with ongoing security controls after your initial security implementation! 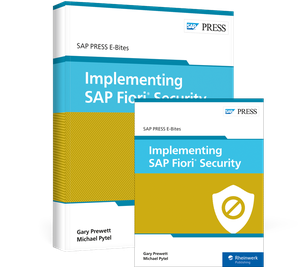 Gary Prewett is the security and compliance practice lead for NIMBL and has more than 11 years of SAP ERP implementation experience and 15 years of information security focus. Michael Pytel is the chief innovation officer and co-founder of NIMBL, an SAP implementations consulting firm.